Photorealism: Real or 3D Rendering? 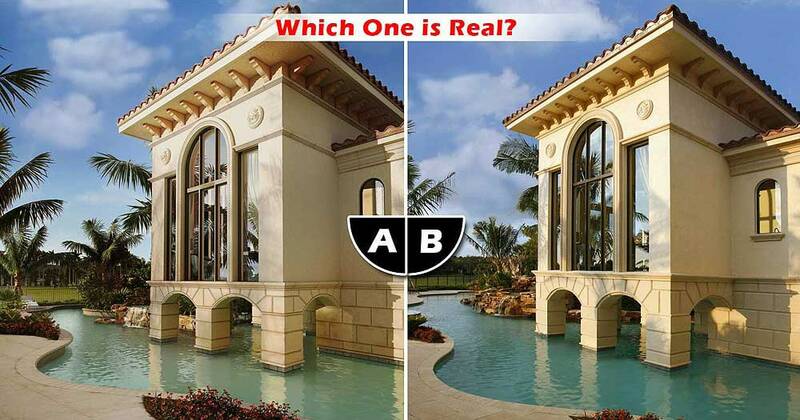 “A” is the 3D rendering while “B” is the photo. Why Create 3D Renderings Photorealistic? Stand out from competition – Why should someone buy from you when your 3D rendering looks like everyone else? Photorealistic 3D visualizations give you an edge on your competition by standing out in a market saturated by boring, “blue-sky” renderings. Reduce bidding – 3D visualizations enable contractors to understand projects better and take the guesswork out of bidding. Without the uncertainty, contractors don’t have to overbid projects. Improve internal communication – 3D visualizations give your team the ability to easily understand the most complex projects without having to know how to read architectural drawings, thus saving you time and money. Identify design flaws and poor color schemes – 3D visualizations enable owners, architects, interior designers and developers to see design flaws before anything is built and money is wasted. As an example, changing the color virtually can be 10 – 30 times less expensive than in the real world. Kalea Bay entrusted 3DAS to develop photorealistic 3D renderings for their five high rise towers and clubhouse. View side-by-side comparisons of the 3D renderings and what the final product looks like. Click on any rendering below to see at a larger size. Can you tell which are the 3D rendered elements and which are from the drone aerial photo? The Huntley on Park Avenue – Rendering or Photo? The Huntley on Park Avenue commissioned 3DAS to develop their 3D renderings for their clubhouse areas. Which do you think is more inviting for the potential client to see?